The secret weapon, we’re pretty sure, is the two-wick format in the smaller candles. (Haven’t tried the big ones yet. Building up to those.) 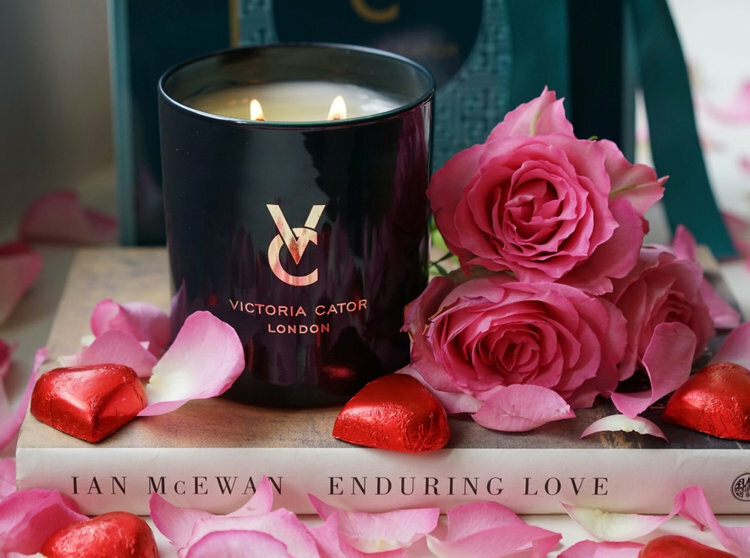 Having two wicks means that the candle melts all the way across, every single time – and we are SO fed up with candles which ‘tunnel’, leaving expensive wax all around the edges. An interior designer, obsessed with scent since she was a child, Victoria knows her stuff. Certainly these aren’t the cheapest candles we’ve ever found – but the smaller candles have 55-60 hours of burning time, and we think the cost-per-burn is actually quite low, because all you need to do is melt the wax across (takes about 20 minutes), blow it out – and the scent lingers and lingers.